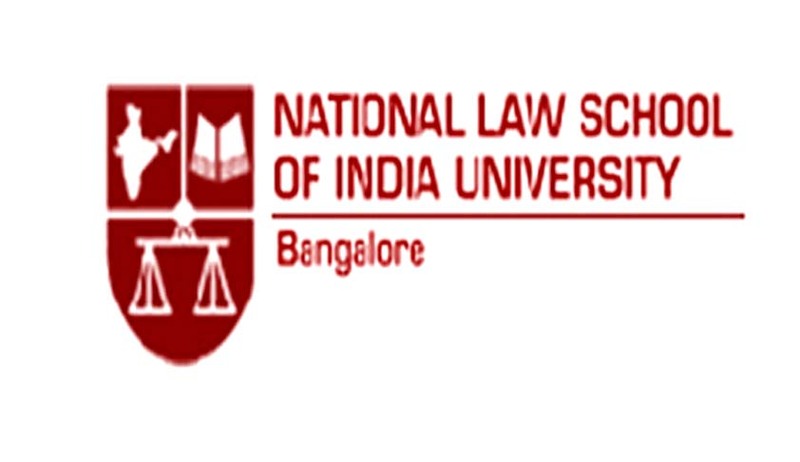 National Law School of India University invites applications from the eligible candidates for the post of Assistant Professor of Law and Assistant Professor in Political Science. How to Apply:Duly filled in application form along with the relevant supporting documents duly self attested should be sent to The Registrar, National Law School of India University, PB No. 7201, Nagarbhavi, Bengaluru – 560 072 on or before 24.04.2017.